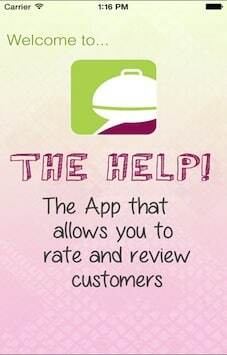 The Help App is unique rating and review app for businesses to rate their customers. We have developed iOS and Android Versions of The Help App for businesses that want to track their genuine customers and reward them by star rating. The Help app is unique in its category and allow businesses to not only rate & review their customers but also give them special incentives and discounts for their good behavior. User can Checkin into business around them. Business can write and post review in real time. Business can rate their customers. Business can check local area activities. Business can like & comment Places. 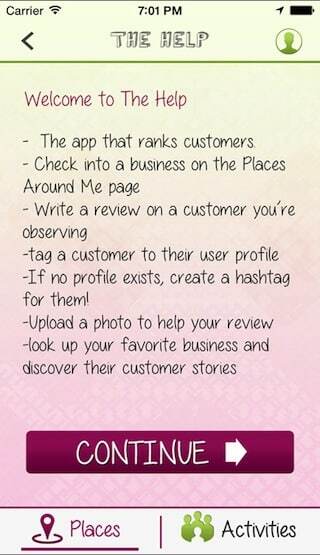 Business can tag their customers, take customer pictures and create hashtag if customer profile does not exist in the app while posting review. 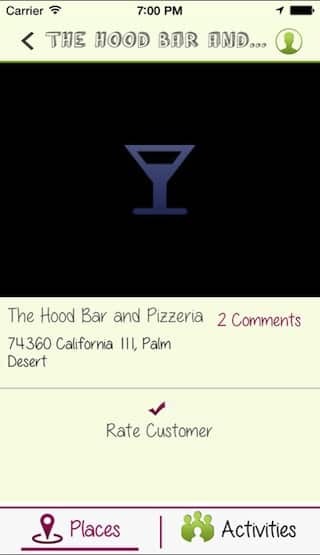 User can access favorite businesses & customer stories. This app is unique in rating & review apps category. Client wanted us to provide appropriate user interface for businesses that wants to easily access the app and rate their customers in real time. Our UI/UX team create a sleek and unique design that can make it easier for business owners to rate customers. We implemented real time photo capturing feature and hashtag features to instantly rate and review customers available in the store. The Help has features like rating, review, photo uploading and hashtag searching.